Website security is more important now than it’s ever been. Hacking attacks and malware are more common, and with more business being done online, the temptation to take down a website has become more tempting. Because of this, getting the right protection for your WordPress website is crucial. 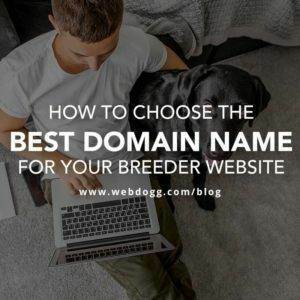 Here at WEBDOGG, we use MalCare to protect our client’s websites. It’s one of the leading pieces of website protection software, and the ONLY WordPress Security Plugin that does not overload your server. MalCare is security software specifically designed for the needs of website owners, particularly WordPress. It has loads of great features that make it perfect for this task, including early detection and a powerful firewall. Having your website hacked isn’t the best, as it can result in loss of traffic, business, and customer data. Not only will this lead to loss of profits, but also massively damage your professional reputation. Not to mention how difficult it is to get a website up and running again after it’s been hacked. MalCare offers top of the line protection against malware. What is malware? Basically, it’s malicious software that’s designed to target and extract valuable data from your website, along with turning your website into a base of operation for attacks on other websites. Malware has become much more sophisticated, and usually protection software plays a game of catch up. However, MalCare stays ahead of the curve, and keeps your website safe. What Are The Features Of MalCare? MalCare scans your website regularly to make sure it catches malware before it has chance to do any damage. It notifies you of any suspicious activity and allows you to fix it before any problems arise. One of the main drawbacks of regular malware detection software is that it works off your servers, and so can slow website performance. Luckily, MalCare does all of the hard work on its own servers, and so won’t slow your website performance. This is a key edge for keeping visitors to your site interested and willing to use your page. After all, no one likes a slow loading website. Malware developers are some clever people, and they know how to hide their viruses. Often this leads to you mistakenly infecting your website because standard malware detection software didn’t find it in time. MalCare however was developed after scanning 240,000 websites, and so has cutting edge detection systems. If MalCare detects any malicious software on your website, all you need to do is click a single button. MalCare does all of the work for you, and speedily removes any detected threats. This saves you having to spend ages learning how to use removal software, and makes it incredibly easy for everyone to use. A firewall for your website is much like the defensive walls on a castle; it’s the primary line of defense for your site. 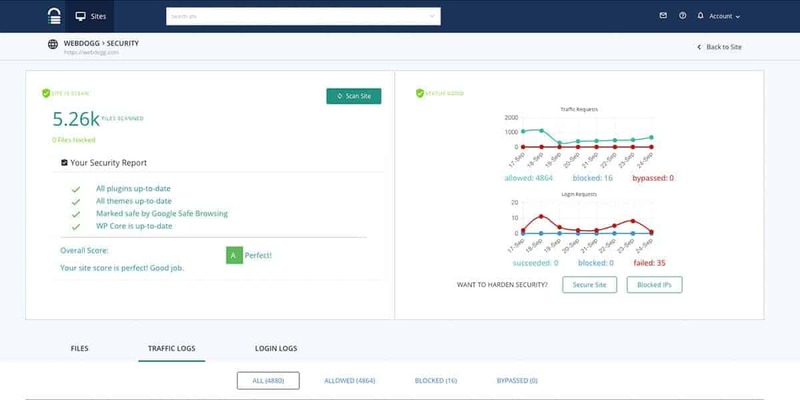 Malcare’s firewall is a powerful thing, and can even detect attacks from bots. And it manages to do this without ever putting too much strain on your servers, so your website can continue operating at peak performance. One of the best features of MalCare is its ability to learn on the job. This is something not many other malware programs do, and means that with every potential attack it gets better at its job. As a website owner, this gives you ultimate peace of mind that your site is in good hands. Why is it so important to protect against malware? This question almost doesn’t require an explanation, but we’ll give one anyway. As a website owner, particularly a business owner, you’ll inevitably be handling customer data in various forms, including names, addresses, and credit card information. These are the details that hackers are after, and can inevitably be used for fraudulent purposes online. Visitors to your site are all potential customers. One thing that potential customers look for is a level of trust in a business. Whether this is trusting them to do a good job on a service, sell a quality product, or handle their data responsibly, it’s the business’ job to build this trust. Having your website hacked is a good way to damage this level of trust. Not to mention the fact that businesses can get in trouble with government bodies for not taking sufficient steps to protect themselves against malicious online attacks. Another important reason to protect against malware is the effect it can have on your website ranking. Websites are ranked by Google based on many factors, including how well their content is optimized for searching, and the quality of website production. However, if your website gets hacked it’s automatically blacklisted by Google and won’t appear on search listings until the issue is resolved. So by installing MalCare, you never have to worry about any of these problems. Why do we use MalCare? 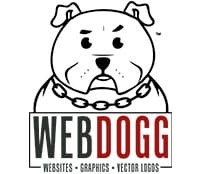 Here at WEBDOGG, we use MalCare because it’s the best around for website developers. We use it to protect our client’s websites because we trust its performance and security. We’ve been using it for the past year now, and have been very pleased with its performance. We make sure it’s installed on every website we develop because we want our customers to have top quality security from the very beginning. 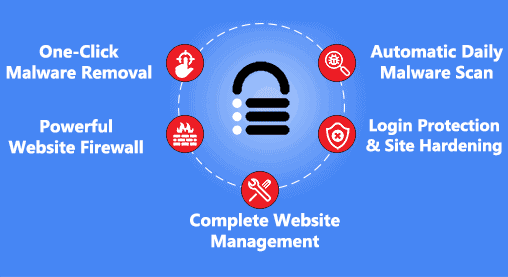 It’s a cost-effective, efficient website protection software that does every job we need it to every time. As a business owner, you want your website to remain secure 24 hours a day, 7 days a week. Unfortunately, this isn’t an opinion shared by the world’s hackers who are interested in stealing customer data from anywhere they can. 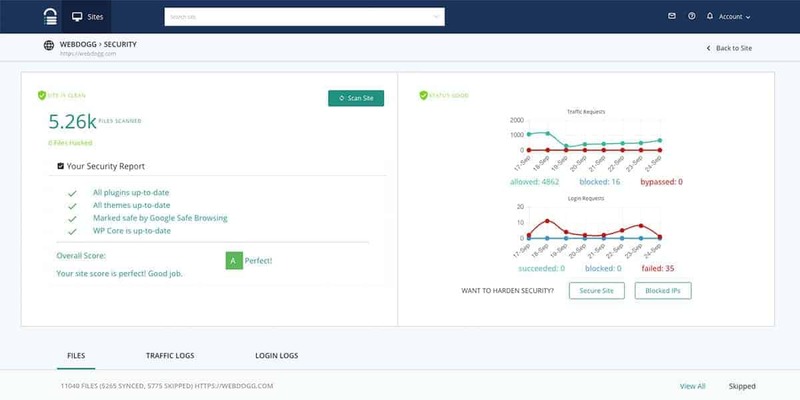 Tens of thousands of websites are attacked every hour, and so efficient frontline is a necessity. That’s why we use MalCare for all our web protection needs. We love web design. We love dogs.